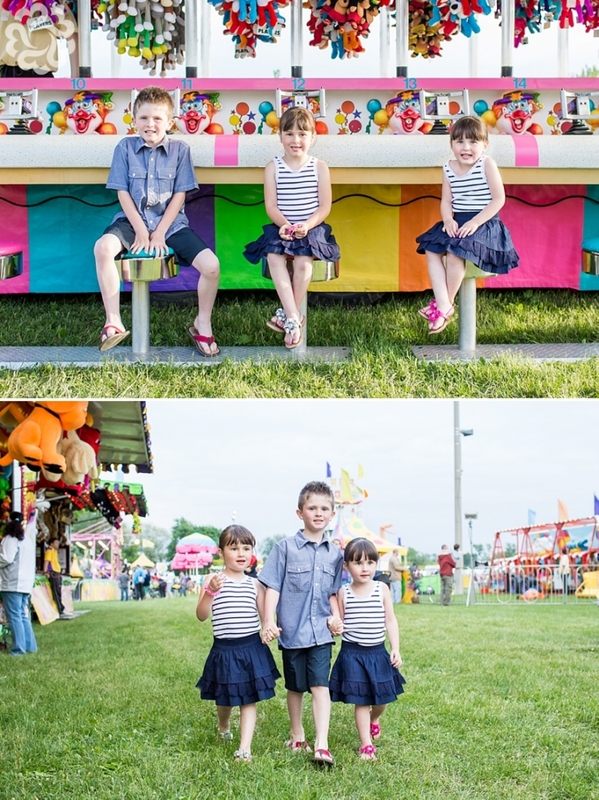 You may remember these adorable kids from this last blog post [click here]. 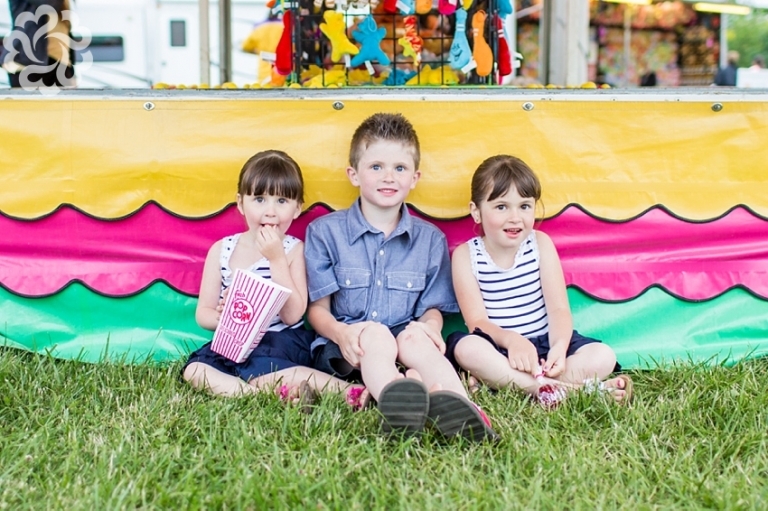 The Laurendeau kids love having fun, so the Strawberry Festival was a perfect fit! We walked around together, looking at all the colourful displays, went on rides and enjoyed some popcorn. I’m not even sure the kids knew they were on a photo shoot, which is what I liked best, because each smile, giggle and emotion in these photos is real. 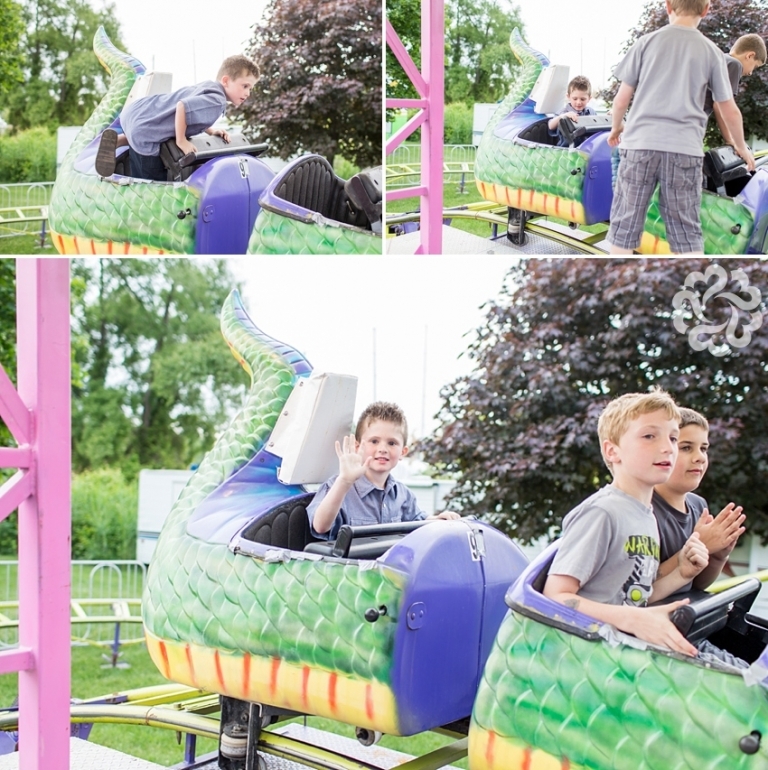 Thank you Laurendeau Family for trusting us once again with your photos! We always look forward to creating and capturing new memories with you.